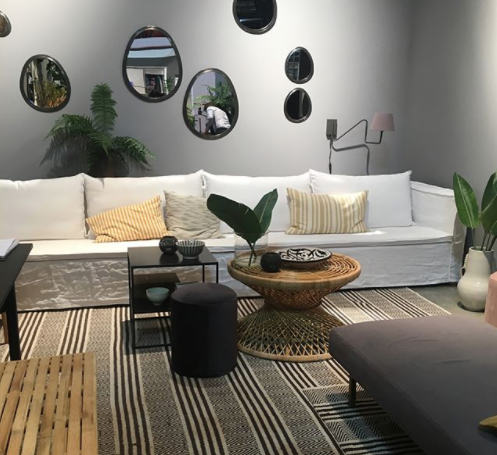 Trends I see emerging from everyone from Kanye to Moooi is a reference which pays homage to both the glitzy, moody luxurious Art Deco days to Nature and us wanting to preserve a version of it in our homes. 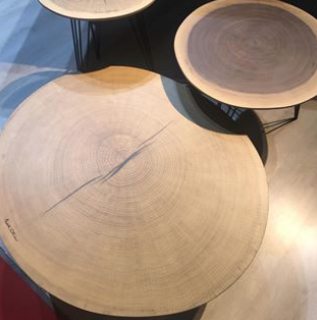 The Colour Board for the new era of interiors is soft, muted, washed out versions of mother nature. From Leaves, Red Earth Rock and Coastlines and forest floors. 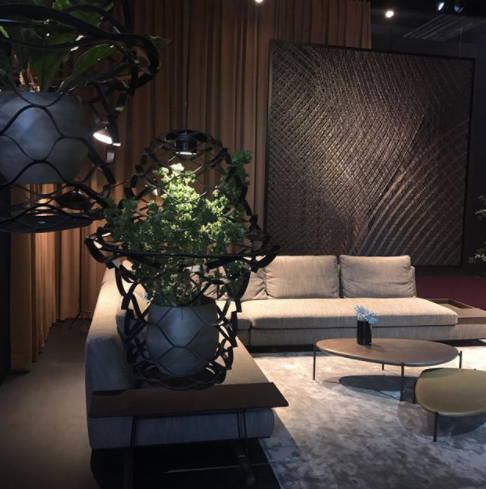 The recent Salone International del Mobile Milano highlighted a rich warm hug of velvets and dark moody timbers. Kitchen and Cabinets have textures and colours of timber and concrete. Benchtops are biscuit thin wafers of texture. The themes of apothecary and biology and nature abound. The decor style is strong, elegant and intense. With the fabulous 'Moooi' lights showing what origami folds and seemingly paper thin designs can do. The celestial light designs are beautiful. The Koket Drapesse Chairs of velvet and Brass Organic Mirror designs and Forest inspired Wallpapers by Essential Home 'Palm and twist' bring a deep jungle into the home.